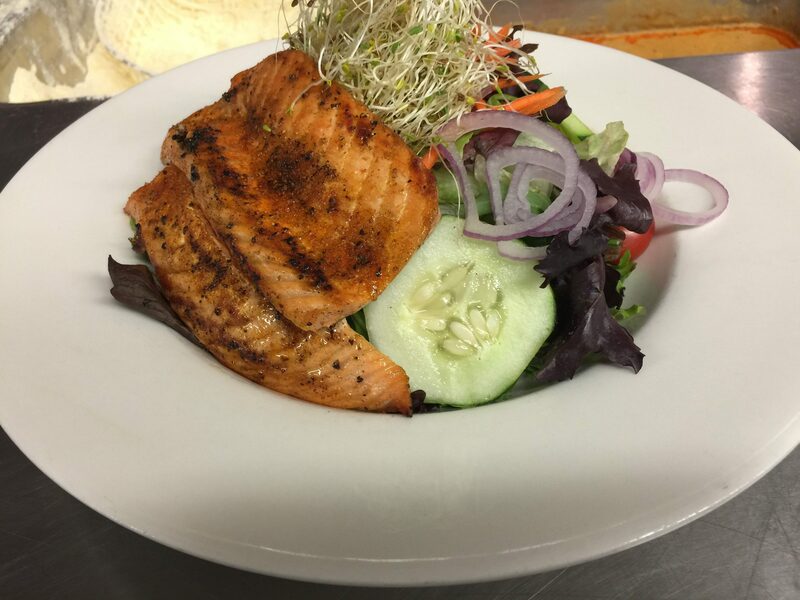 Award winning menu with the ocean at your feet. Where the Marginal Way begins and ends! Jackie’s Two is the perfect setting to enjoy casual dining and cocktails by the shore. 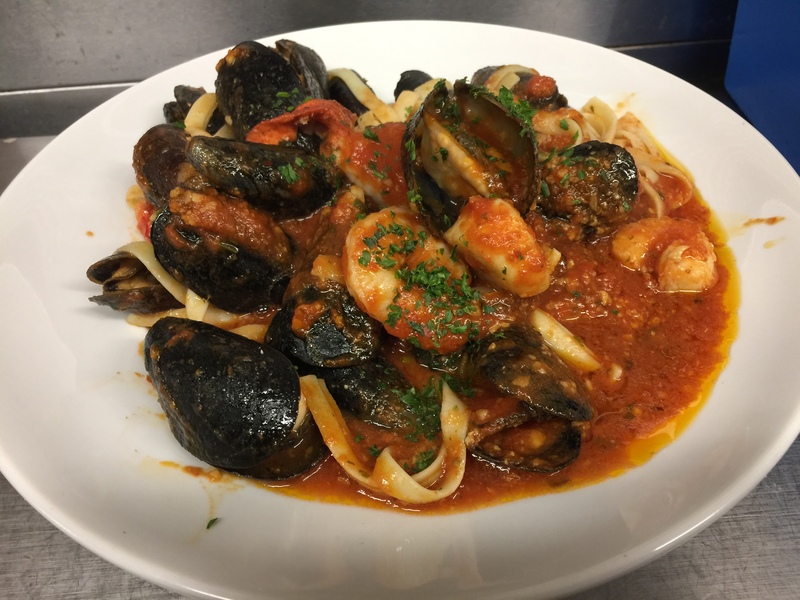 From fresh seafood dishes, to lobsters, mussels and award winning clam chowder to delectable steaks, grilled chicken and creative pasta dishes, Jackie’s Too is the first choice for discerning diners in Ogunquit, Maine and Perkins Cove. We value your privace and will not share any personal information with anyone.